Your privacy at laptoprepairworld is very important. Laptoprepairworld is responsible for whole control on personal information. 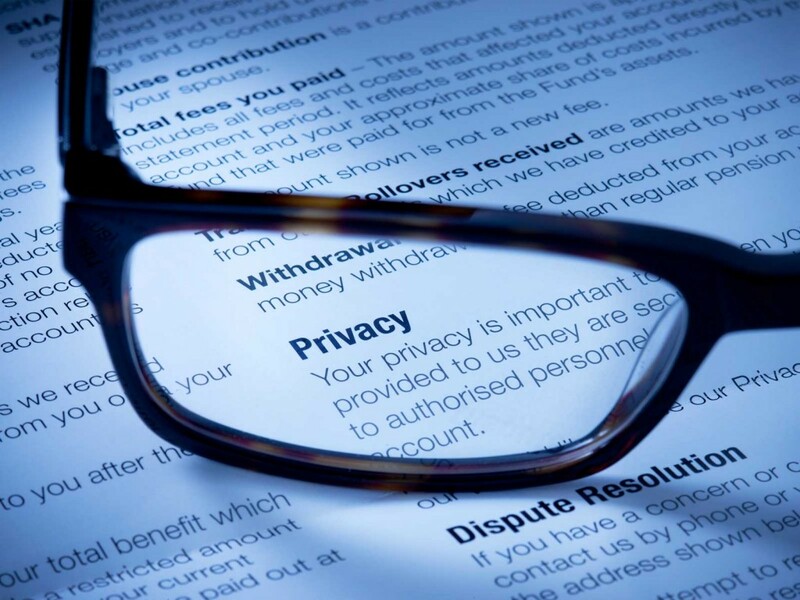 Our Employees are responsible for compliance with these privacy and security principles. We also enable and ensure strict access policy at client site when handling or viewing information. Our website might contain links to other preceding websites of your interest. However, once you use those links to leave our website, you should make a note that we don’t have any control over that other particular site. Therefore, we may not be responsible for privacy and protection of information which you provide while visiting and browsing other sites and are not be governed by this privacy statement. We will not lease, sell and distribute your personal information to third parties/others unless we have your permission to do so. If you believe that any information we hold on you is incomplete or incorrect, please email us as soon as possible. We will correct if any incorrect information found in our website. The laptoprepairworld’s service makes use of “cookies”. Cookie means nothing but a small text file placed on your hard disk which contains information about the user and chosen user preferences. may contain a record of pages within the laptoprepairworld website you visited to help us in customising the website for the next time you visit. Only the information that you provide or choices you make while visiting our website will be stored in a cookie. We only use the created cookies to enhance your experience. It also means that you need not choose options such as location or region every time you visit the website as we store them when you spend time browsing our site.